The new Leica SL2 camera is rumored to arrive in mid-2019. According to a Leica Italy representative, the Leica SL2 full frame mirrorless camera with L-mount will be announced in June 2019. Here are roundup of latest Leica Q2 video reviews. The Leica Q2 is a fixed-lens, full-frame camera sporting a new 47.3MP sensor and a sharp, stabilized 28mm F1.7 Summilux lens. The US price for Leica Q2 is $4,995.00, and available for pre-order at B&H Photo/Adorama. 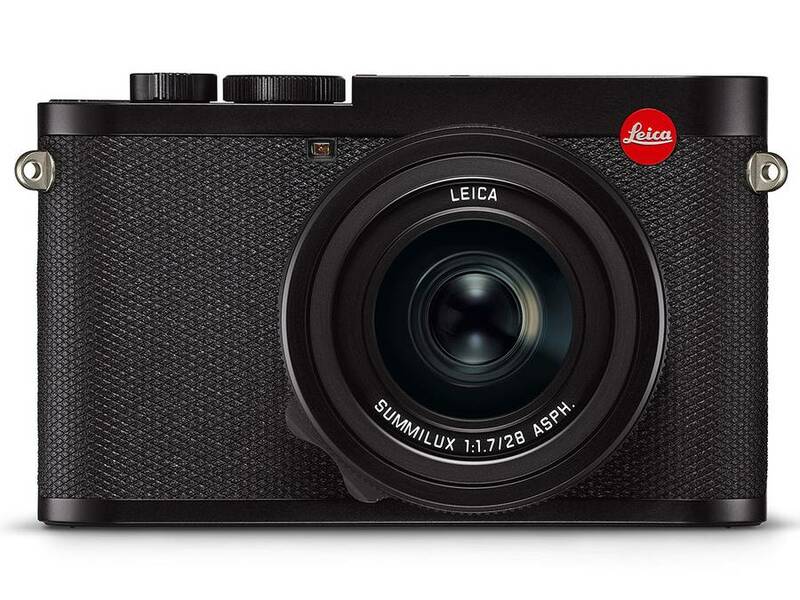 Leica Camera now officially announced the Leica Q2 full frame compact camera. 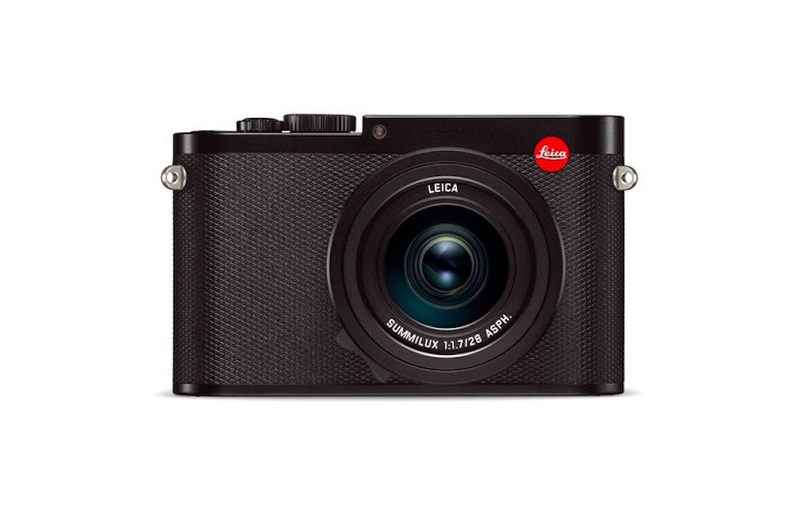 The US price for Leica Q2 is $4,995.00, and available for pre-order at B&H Photo/Adorama. Here are the Leica Q2 detailed specifications. The upcoming full frame compact camera is expected to be announced on March 6th, 2019. First Leica Q2 camera images have been leaked. The image of the camera is not clear much but we can see the name of the camera written on the top panel. 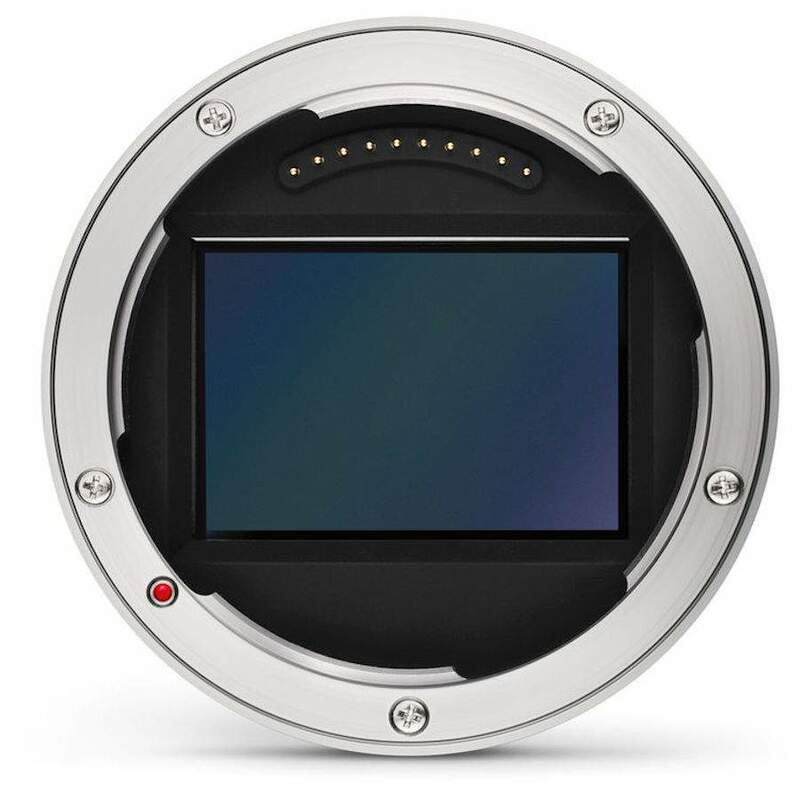 According to recent reports the upcoming Leica Q2 camera could feature a new 47MP sensor. 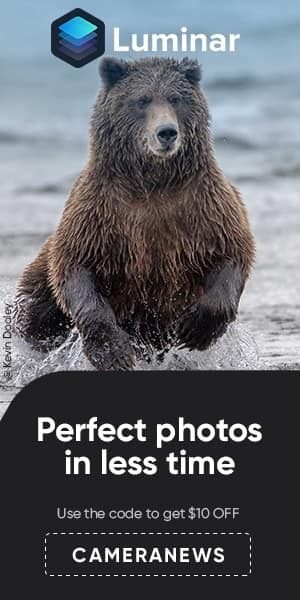 The new Leica FOTOS app version 1.1.0 already has a listing for the upcoming Leica Q2 camera with two new resolution settings. 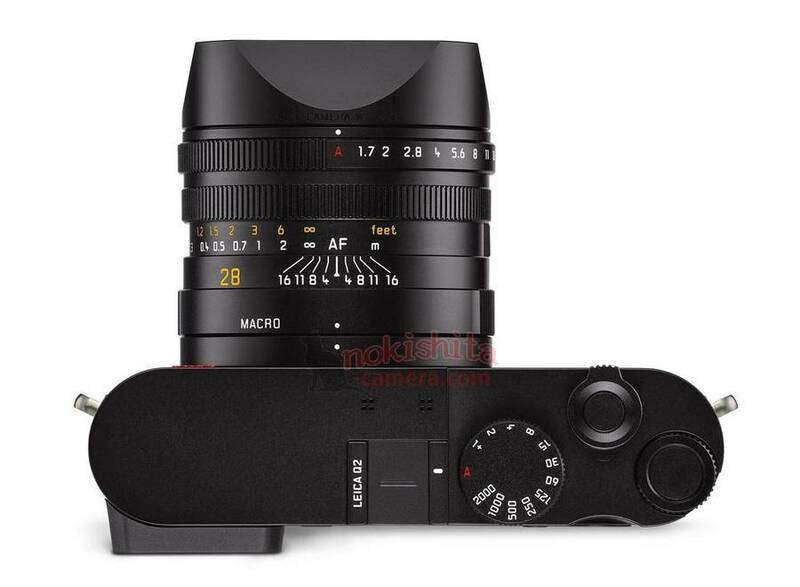 Rumors claims that one of them is for Leica Q2 with 47MP sensor and the other one is for Leica S3 with 64MP sensor. So in addition to the Sony RX1, Leica will make it serious full-frame fixed-lens competitor with the upcoming Zeiss ZX1. The Leica Q2 full frame compact camera now already got registered online. The Mark II version of this Leica camera will be officially announced in next several days or weeks. So in addition to the Sony RX1, Leica will soon get another full-frame fixed-lens competitor with the upcoming Zeiss ZX1. 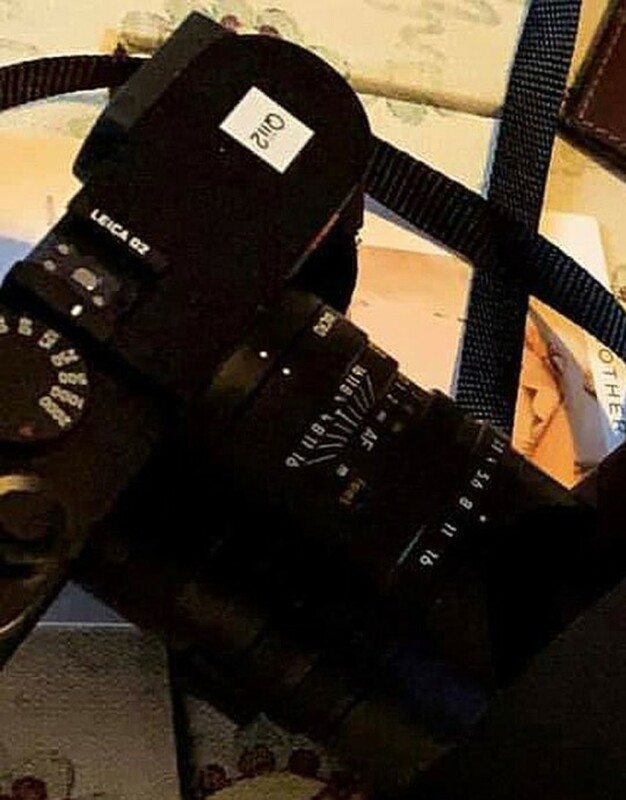 The camera code for Leica Q2 is “4889”, could have a 47MP full frame sensor.